There has been a major rise in marketplaces in the last few years, with companies like Uber and Airbnb suddenly taking over, and with invoicing platforms like Freshbooks processing millions of dollars in payments each day. While there are plenty of payment processing companies out there for them to choose from, including Stripe and Braintree, there wasn't one specifically catered to the needs of these types of companies. Online payment service provider WePay took advantage of that void, transforming itself into a company focused solely on the needs of marketplaces and platforms. The gamble has paid off nicely, and now the company has raised a $40 million round of funding, it was announced on Wednesday. The round was led by FTV Capital, along with Rakuten and all existing institutional investors, including Highland Capital Partners, August Capital, Continental Investors and Ignition Partners, participated in this round. 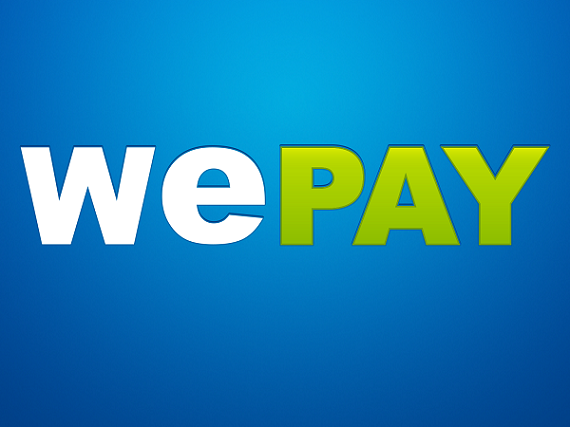 WePay has raised over $35 million in funding, most recently a $15 million Series C in January of 201. This latest round brings WePay’s total financing to $75 million. WePay started out as a way for individuals and small merchants to accept payments online, but has since evolved into a payments company that serves the needs of online marketplaces, crowdfunding sites and small business software platforms. The company allows platforms to access its payments capabilities and process credit cards for their users through its open API. WePay also touts itself as having put a great deal of effort into its anti-fraud efforts. WePay now has 1,000 partners using its API, including Care.com, Meetup, FreshBooks, CustomMade, and GoFundMe. Its platforms have over half a million merchants, with customers in the multi-millions. WePay has processed over $1 billion in transaction volume. The company was recently chosen as the first payment provider to integrate Google Wallet Instant Buy into its checkout experience, allowing platforms on WePay to offer Google Wallet as a payment option to their customer bases. 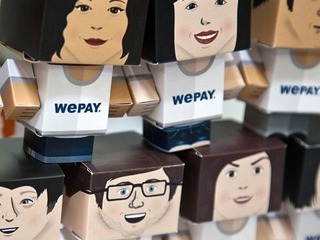 The funding follows another record quarter for WePay. The company delivered a 123% increase in revenue in Q1 compared to the same period one year ago. It also ushered in a 159% increase in users getting paid through platforms like GoFundMe, FreshBooks, and Constant Contact. WePay looks to accelerate the growth by supporting platforms in new geographies. The new funding will allow WePay to expand operations internationally for the first time, though the company did not specify which specific markets it is currently looking at. It will also be used for further product enhancements. 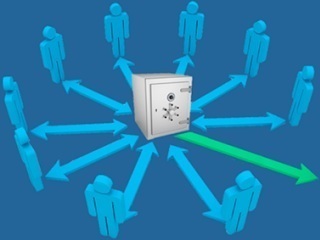 "We have some fierce competitors, as anyone in an exciting market should. But even more than our best-in-class risk technology, our innovative product, or our customer-centric support, it is our values that set us apart," Bill Clerico, CEO of WePay, wrote in a blog post. "There aren’t many other financial services companies who live by values like these, but they are the foundation of our success. If you’re wondering why, just ask our customers, who we proudly feature on our homepage and in our customer gallery. More than anyone else, I am most excited for our customers, as this capital will significantly increase our investment in new products to help them grow." In addition to the funding news, it was also revealed that FTV Capital partner Chris Winship will be joining the board of directors at WePay, and that Rakuten FinTech Fund managing partner Oskar Miel will be joining the company's Advisory Board. "There is no venture capital firm with more expertise in payments than FTV Capital — over their lifetime, they’ve invested nearly $2 billion in 86 financial technology companies," wrote Clerico. "We’re thrilled to welcome Chris Winship to the board. We’re also pleased to partner with Rakuten, one of the world’s largest marketplaces, and to leverage their experience as we expand internationally." 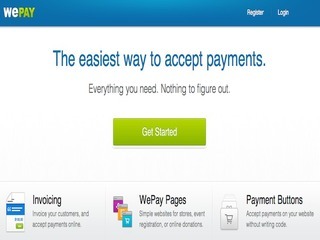 Founded in 2008, WePay has been growing quickly. It saw its revenue more than double, growing 123%, year-to-year in the first quarter of this year. It also saw a 159% increase in users getting paid through its platforms in that same time period. VatorNews has reached out to WePay for further comment on its new funding round and we will update this story if we learn more.